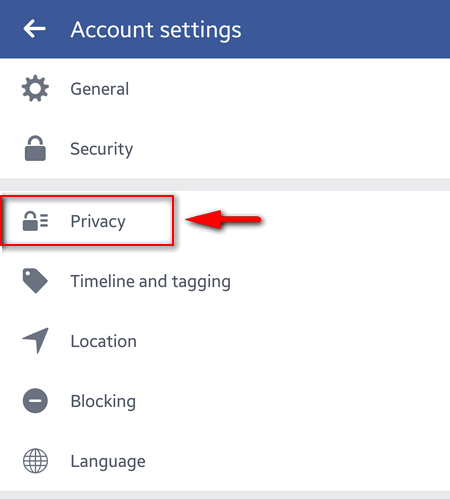 Here is how to hide your cell phone number on Facebook and prevent the opportunity to find your account by your phone number in Facebook search. 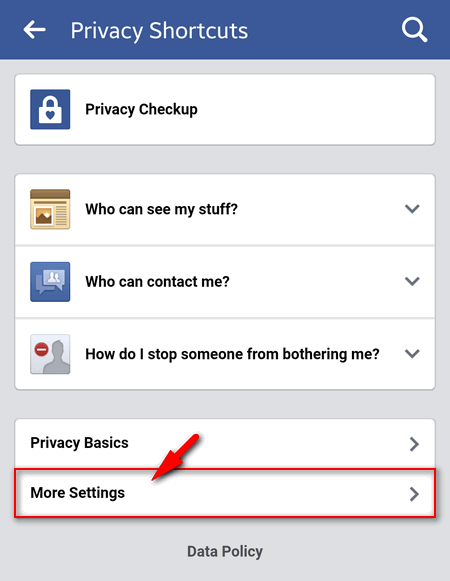 First you should ensure you din’t explicitly provided your phone number in the contact information. 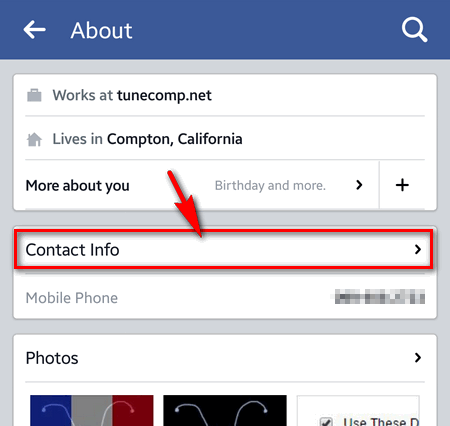 Head to “Contact and Basic Info”. 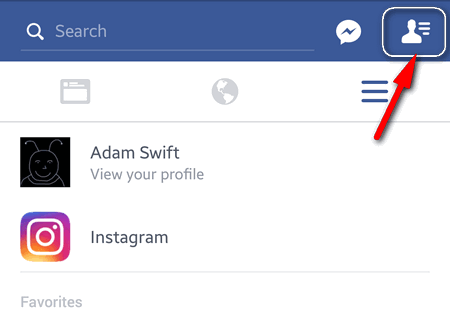 Tap on the lock icon in the “Mobile Phones” section. 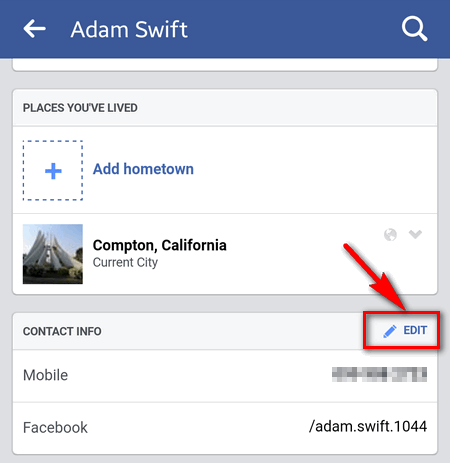 By default Everybody can find a Facebook page by phone number. 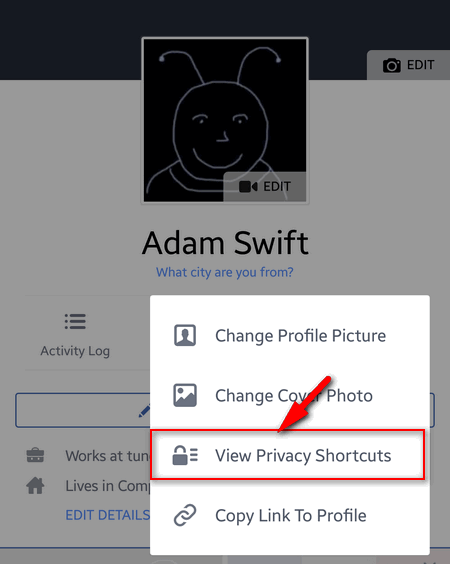 But you can change the privacy settings so that only your Facebook friends can do that. 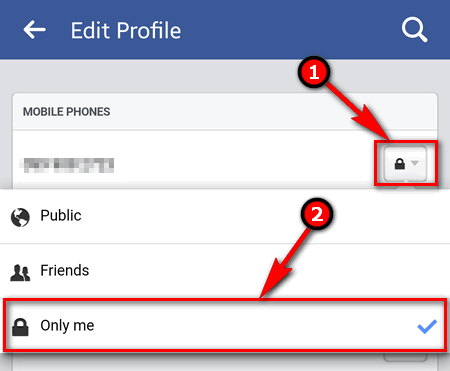 Make your phone number private and visible only for those who are already your friends. 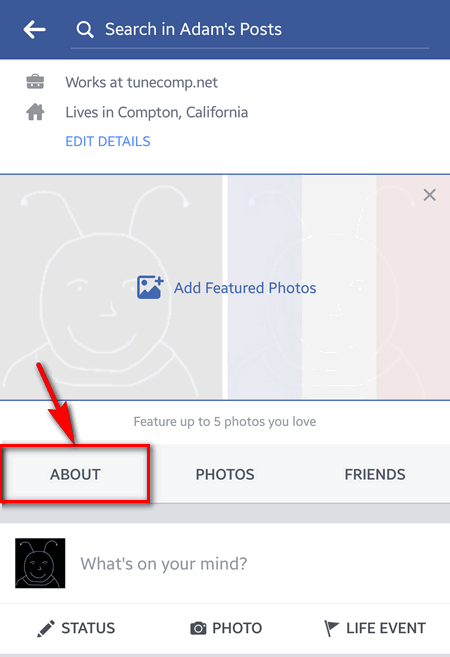 Click on the “Menu” icon. 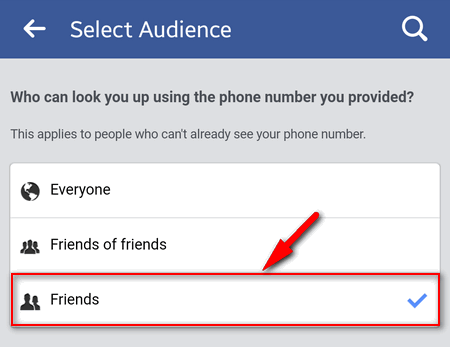 Select “Friends” if you want only your Facebooks friends to be able to find you by your mobile phone number. 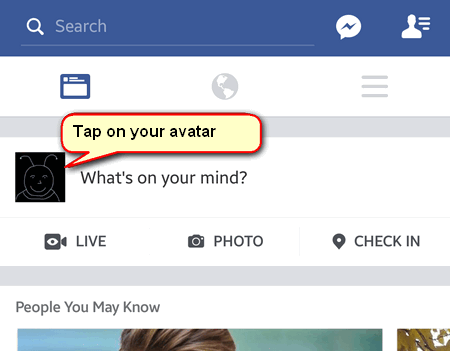 Here is how to do this in mobile app. 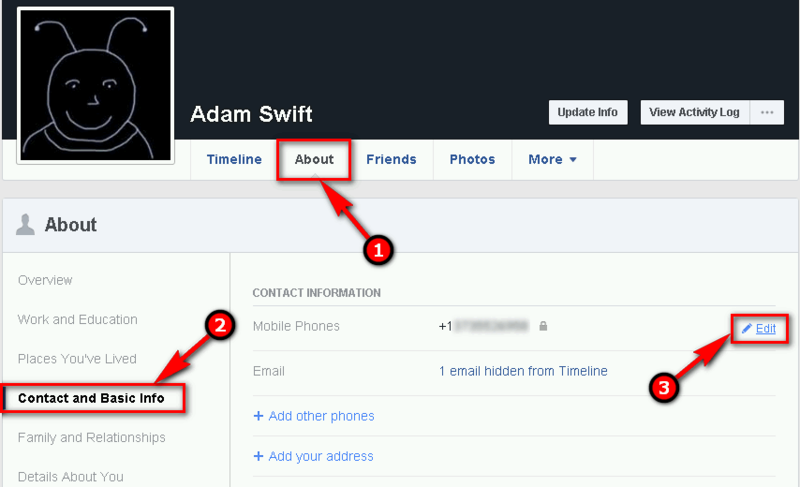 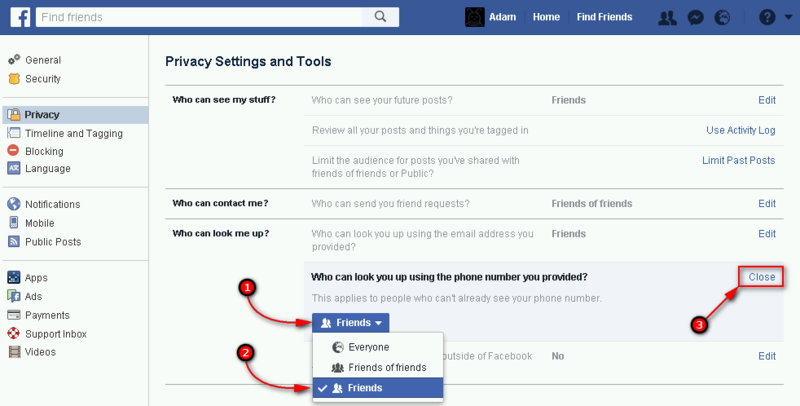 Select “Friends”: Now only people that are your “Friends” on the Facebook will be able to find you by the phone number. 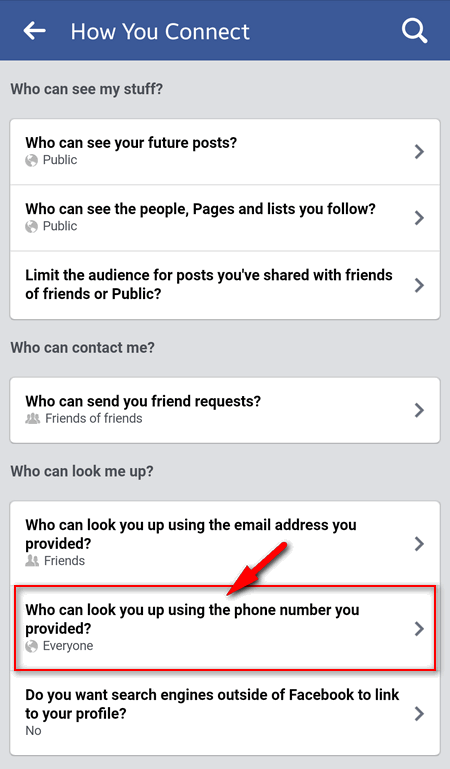 Other users won’t find your page even if they type your mobile number correctly in the search field.